Wilsonart is driven by providing beautiful, hard-working, on-trend and high performing engineered surfaces for whatever you need to cover. For decades, our companies worldwide have given designers and builders the right tools for the job, no matter how specialized. Today, we bring you a portfolio of solutions, both decorative and functional, that spans retail, hospitality, healthcare, education, office and institutional applications. Wilsonart is dedicated to getting our customers what they want, when and how they want it. From a North American fleet of trucks, to strategically located distribution centers around the world, WilsonArt can service the globe with our expanding range of products and services. 4,500 people strong, Wilsonart is made up of dedicated people who care about doing the right thing, every day. Whether it’s making a flawless sheet of high pressure laminate or volunteering at a community house raising, Wilsonart people care deeply about what they do, and who they do it for. 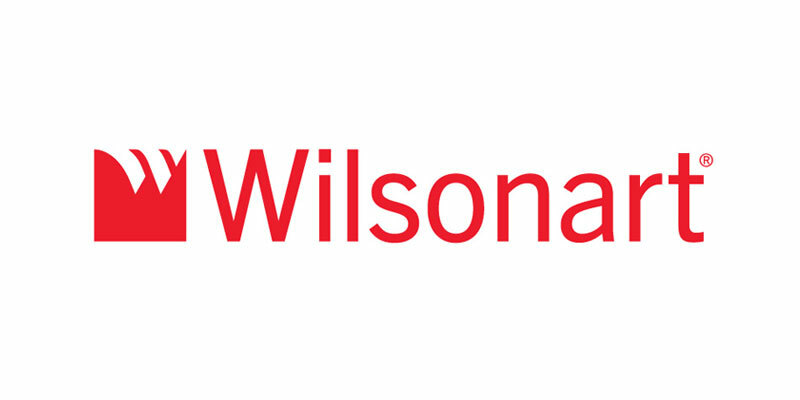 Visit WilsonArt’s website to discover all of their designs and colors and find out more details on their products.